District D122, Czech Republic and Slovak Republic is an integral part of the world organization Lions Clubs International established in the year 1917 in USA. In an area of former Czechoslovakia was founded first clubs in 1991; nowadays there are in D122 44 clubs with 850 members (data as of 1 April 2017). In Czech Republic there are 23 clubs in Slovak Republic 21 ones. Cooperation between Czech and Slovak clubs running continuously very well, separation of Czechoslovakia to two states had non influence to it. At the time of new club foundation and registration in LCI Oak Brook USA (Charter Night) future members are committed to observe lions principles – Ethic Codex, Objectives and Visions. Lions observe as well the rules that are each year approved by international convention LCI and this resolutions are respected by all clubs. There are created new humanitarian programs to help people around the world. So as we try to help in other countries, helped LCI through its LCIF foundation our district. Not only by financial supply for to remove disaster after catastrophic floods in our district but put grants to other significant activities. Set up Lions Ophthalmological Education Center (LOEC/LECOP) at hospital FN Kralovske Vinohrady, Prague - center for advanced education of ophthalmologist from Middle and East Europe – project with program in duration of 25 years. (1 million USD). Construction of Hospital in Kenya - LCIF granted this project by 10 thousand USD, members of D122 and some of LC D122 by 30 thousand EUR and 25 thousand USD. Every year’s activity Youth Exchange make possible for about 100 participants of age 15-20 years from our district visit of about 200 youth lions camps all around the world. We entertain of about 40 young people. Sight First – Examination Eyes of Small Children by using special camera Plusoptics – grant LCIF 50 thousand USD. At present this project continue as Lions Eye. 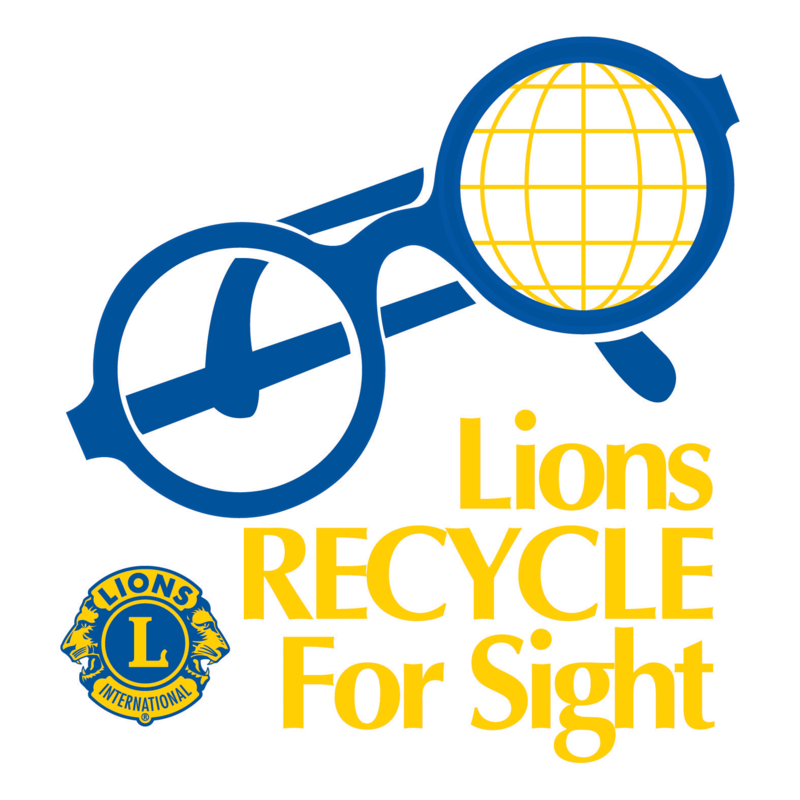 Czech and Slovak lions support activities that are focused to blind or semi-blind personnel by all means. Every year this handicapped people and its organization receive more than 3 million CZK from Lions’s sources. The clubs cooperating with organizations – United Organization of Blind and Sand-blind in Czech Republic and Slovak Blind and Partially Sighted Union in Slovak Republic. Further Tyfloservices and Tyflocabinets for disabled, special schools and institutions. In its towns lions support cultural life – organize concerts, balls, gala parties, auctions of the goods from special schools, competitions for disabled children, sporting games, sport contest and obtained finance they put to needful. They support reconstruction of historical buildings as well. Due to perfect knowledge of local conditions lions are able to help with glory both individuals so as institutions. High social level of this lion society, non influenced by policy, religion but with interest of contemporary movement in society is exquisite lion’s card of this new people in modern society. Even if we are called Knights of Blind we help by Lions Power all handicapped – people, children, families, seniors and institutions. Lions motto “We serve” well sounds more and more.